Big-hearted staff from across Xalient’s UK operation this week made a huge donation of 168 Easter eggs to their chosen charity, the Yorkshire Children’s Trust. These will be distributed to children across Calderdale, Dewsbury, Pinderfields and Bradford hospitals in time for the Easter weekend. 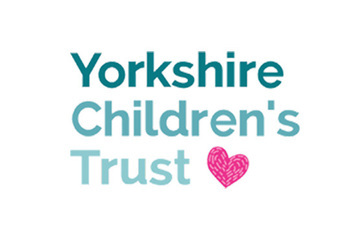 Xalient HR Adviser, Lucy Brewer, who manages the relationship with the Trust added: " Our donation doubled the amount of eggs they have to give to children in hospital this year which is such a fantastic achievement. Everyone at Xalient is really proud to be supporting the Trust, so much so, we’re already planning our next fundraising initiative”. Xalient empowers forward-thinking enterprises to innovate, differentiate and accelerate their business. Combining transformative, software-defined network, security and communication technologies with intelligent managed services, we help the world’s top brands to become more resilient, adaptable and responsive to change.